"CVMinder is essential for achieving our targets and goals. It manages different advertising boards, internal and external, to ensure the right vacancies are seen in the right places. Shortlisting, employability tracking and assessments are great. They ensure that candidates and employers are handled quickly, appropriately and effectively. Alongside essential functions, there are other options to improve daily working and effectiveness. Reporting and management tools ensure I can easily view, analyze and report on activity to evidence the way we support our College and the local community. 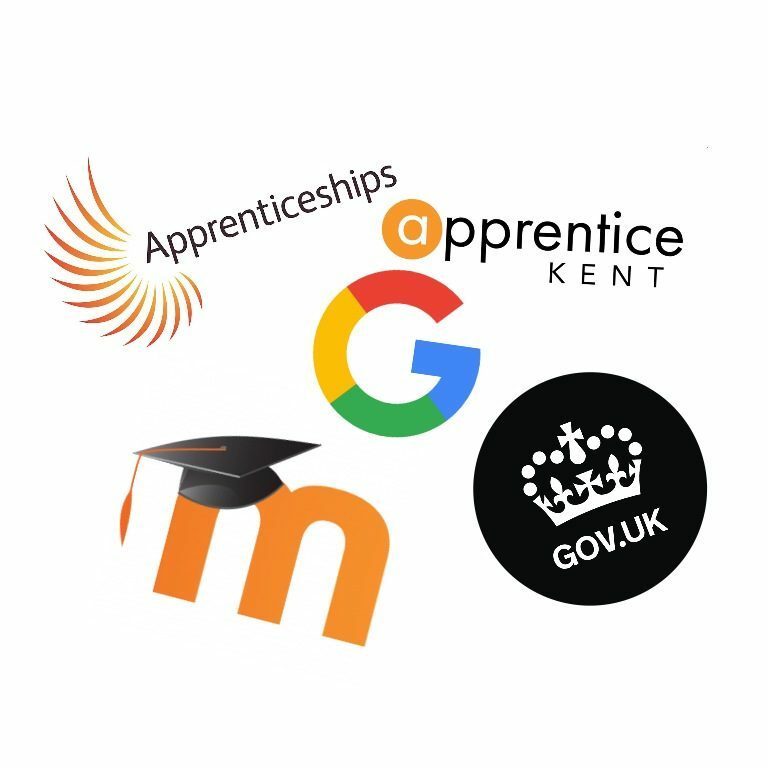 Automatically advertise all of your apprenticeships on your website, Recruit an Apprentice (RaP) and other free options like Google for Jobs. There are no volume limits when you use the best recruitment system for training providers. CVMinder HUB also uploads vacancies to many subscription job boards. 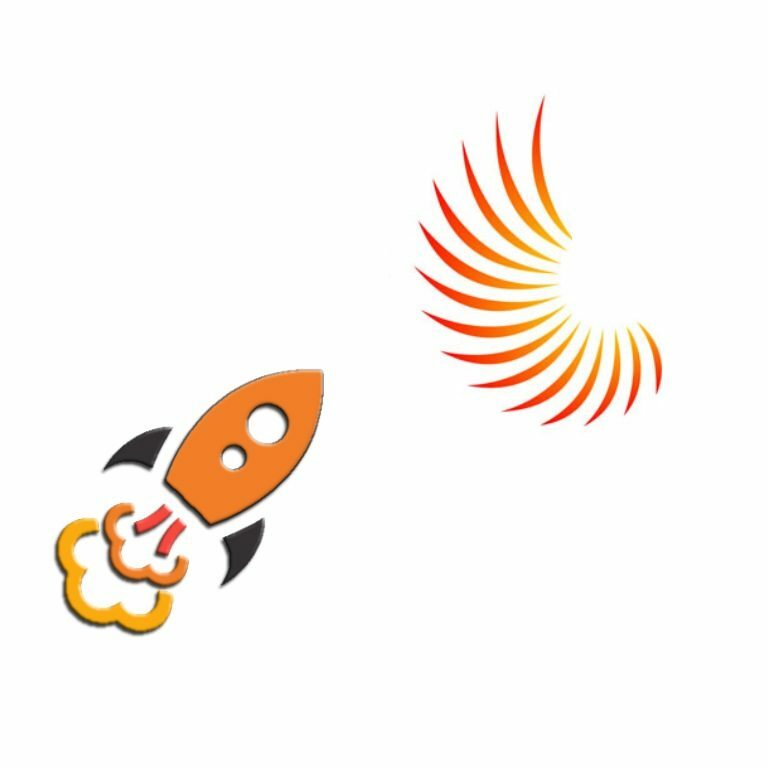 Add options to advertise apprenticeships, work placements and other vacancies on Moodle and use your social media accounts to get noticed. The best recruitment system for training providers also helps you advertise on large displays around your College campus. Manage all applications in one, central recruitment system and choose the information you want to collect from everyone. Select from CV, personal statement, employer questions, full questionnaires, disability, criminal convictions and more. 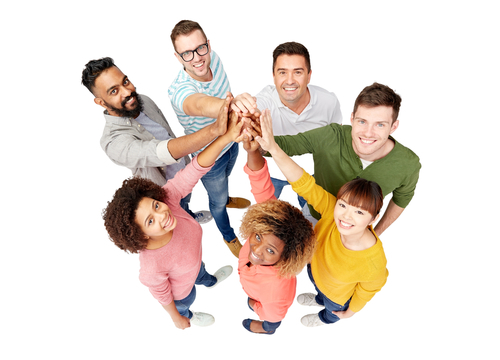 Separate students from the general public and target specific learner groups with courses or preferences that match new vacancies. CVMinder HUB helps you to satisfy your employers faster and improve student outcomes. The best recruitment system for training providers doesn’t limit the number of applications you can receive. Everything you need is in one, central recruitment system.That means you can share and review of all applicants from anywhere at any time. Use personalised communication templates to present your best candidates to employers at the touch of a button. Include the applicant CV, statement, answers to questions and documents effortlessly. Get alerts from employers with interview requests and candidate feedback, even when you’re out of the office. 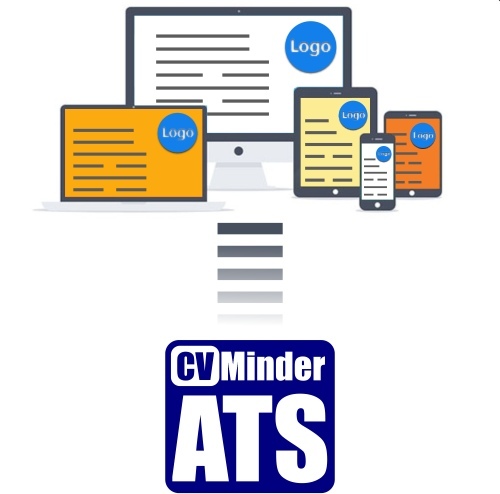 CVMinder HUB is built on the award winning CVMinder Applicant Tracking System. That means that you get great features to manage the full recruitment lifecycle, including interviews, offers, management reports and more. All applicants get a secure CVMinder account so they can stay in touch with their personal information and application progress. Manage apprenticeships, work placements and other types of recruitment. Everything is in your purpose-built, compliant, recruitment system for Training Providers. CVMinder HUB comes with options for employability skills assessment and the tools you need to up-skill everyone. 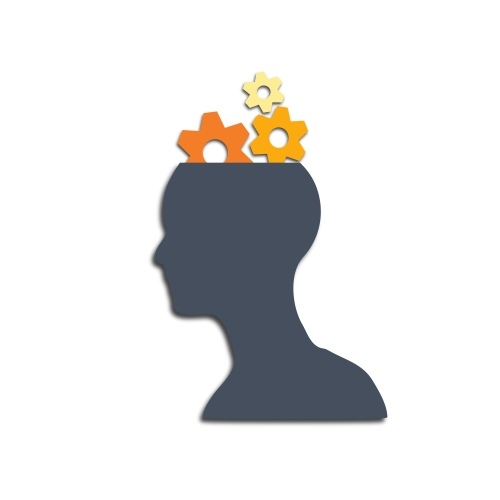 The CVMinder HUB employability solution was developed with input from experts in their field. They include a County Council employability team and Training provider employability experts. Identify employability skills shortfalls and help learners prepare for the world of work. Chart progress to show distance travelled for each learner. 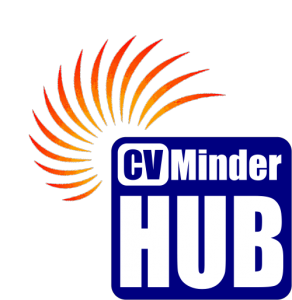 CVMinder HUB is a purpose built Recruitment System for Training Providers. It’s perfect for FE Colleges with a central Job Shop or distributed student support staff. CVMinder HUB has options for apprentice recruitment, work placement management and recruiting other types of vacancy. It even has options to support employability with easy skills assessment. All subscription prices are quoted exclusive of VAT, are subject to our standard terms and conditions and are dependant upon minimum subscription periods. 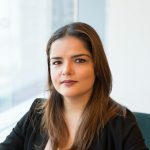 Fees are charged annually in advance. Information presented above is not comprehensive and is subject to change without notice. You should seek latest pricing information directly from XperiSoft Limited after sharing your specific requirements. Configuration and training services and chargeable. All rights reserved.